We’re going on nearly three years since the world’s greatest tech visionary, Steve Jobs, passed away. As Apple opens its doors for Macworld 2014, most of us are left to wonder not only what the company will showcase at its yearly expo, but also what the show would actually be like if the former co-founder made one last appearance. 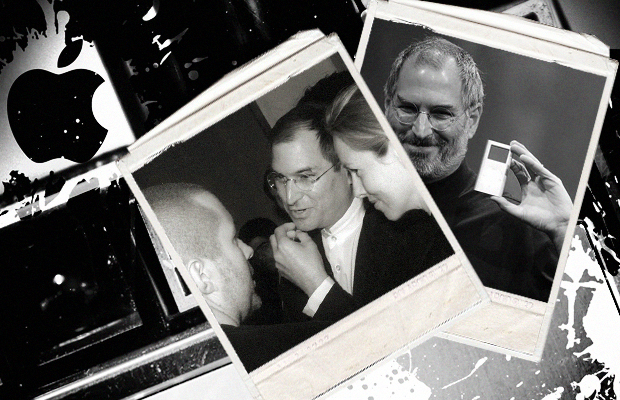 What better way to relive the best of times with Steve Jobs at Macworld than through some of his more memorable photo opps. Pay respect to a legend by skimming through our photo collection. Much respect to Totally Cool Pix for their work btw. i remember when I wanted a iMac & iBook because of how cool they looked in the late 90s. had a iPod before they became the norm. lol now i can do without both.